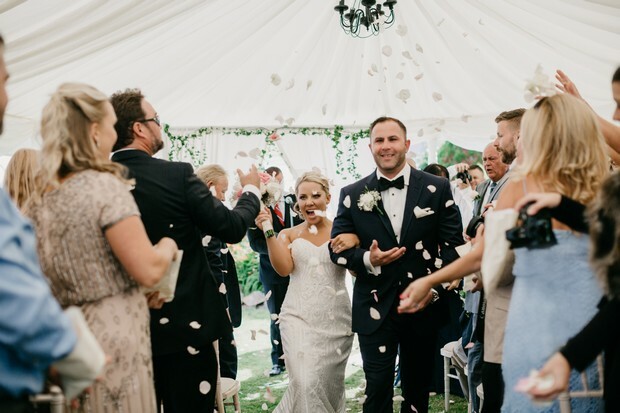 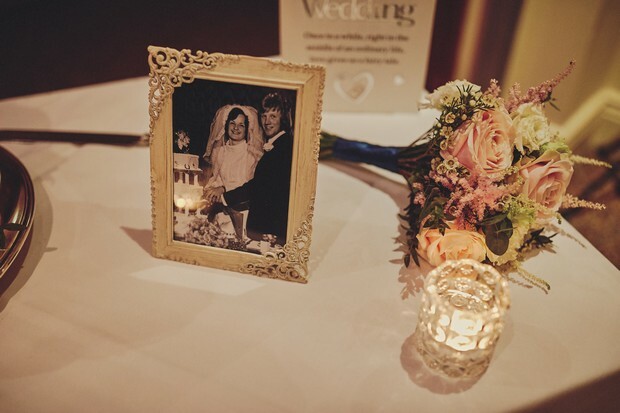 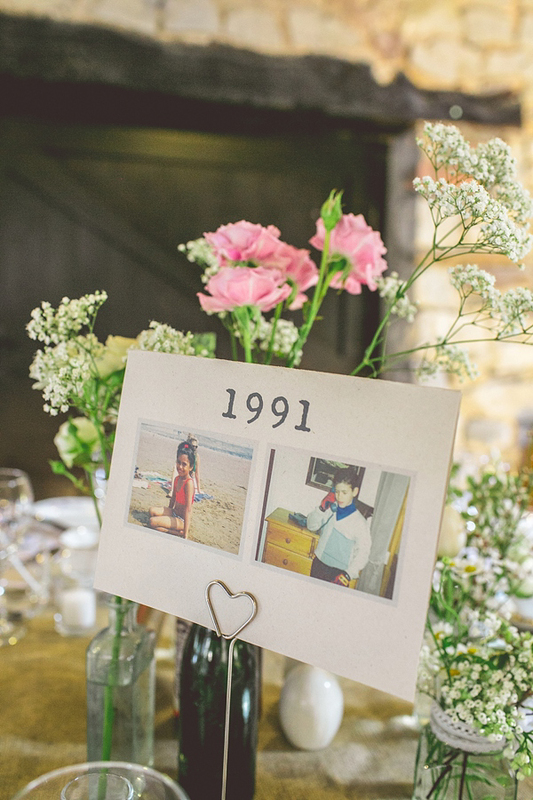 We’re a big fan of personalisation when it comes to weddings and one easy and super sweet way to do that is with some photos! 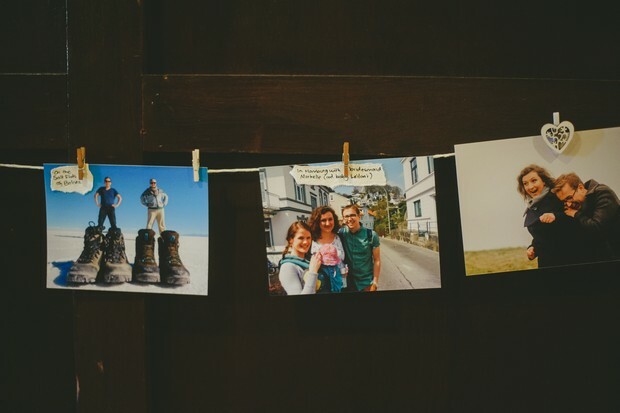 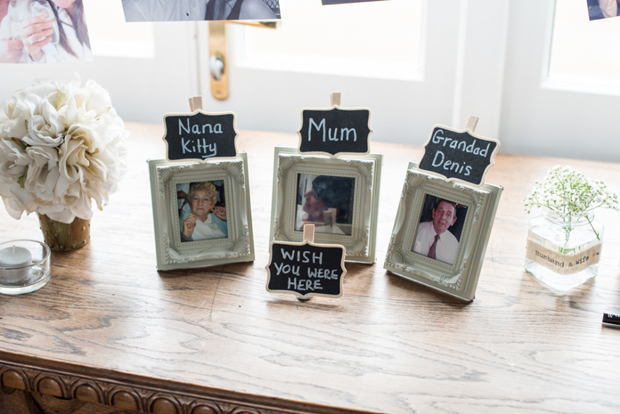 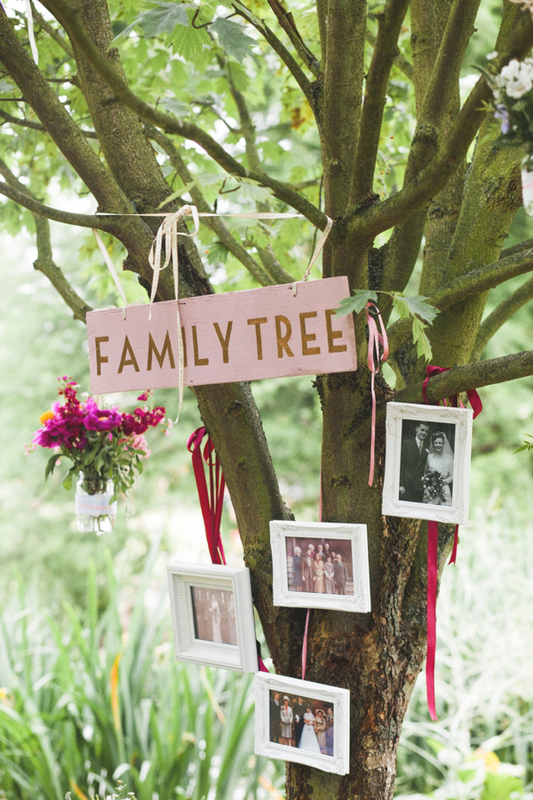 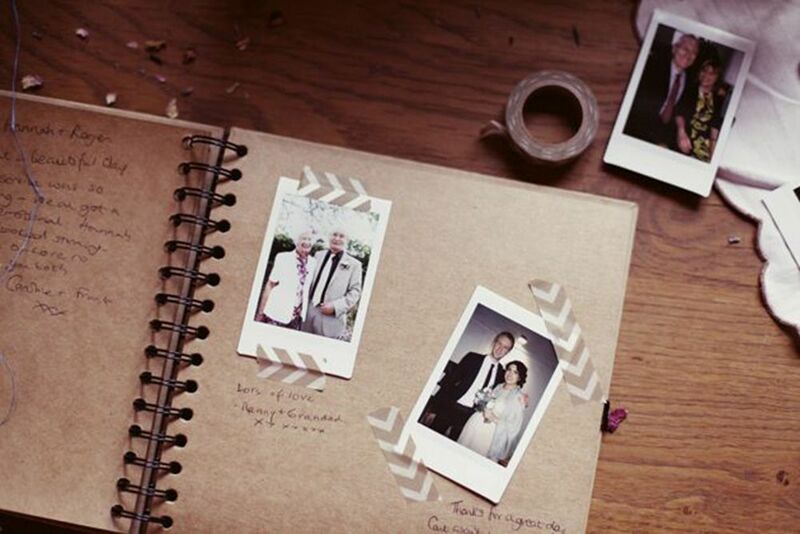 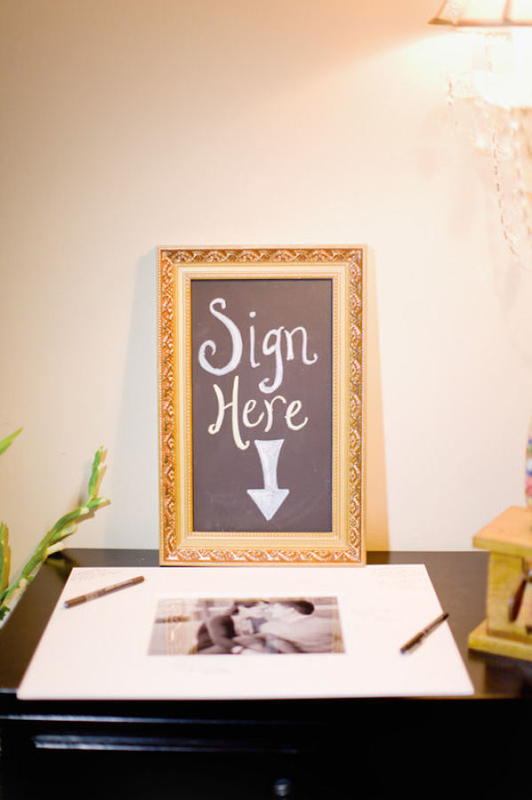 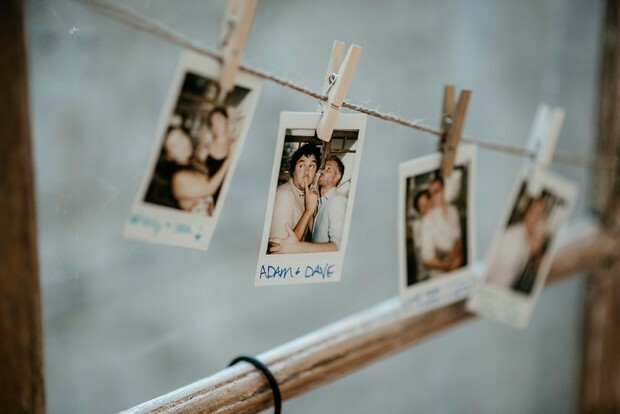 There are so many ways you can work photos in to your Big Day whether you’re looking to honour lost loved ones, give guests a little history lesson with some pics from your relationship or involve them in the action with a photo booth guest book so you have lots of fun snaps of everyone from your celebrations. 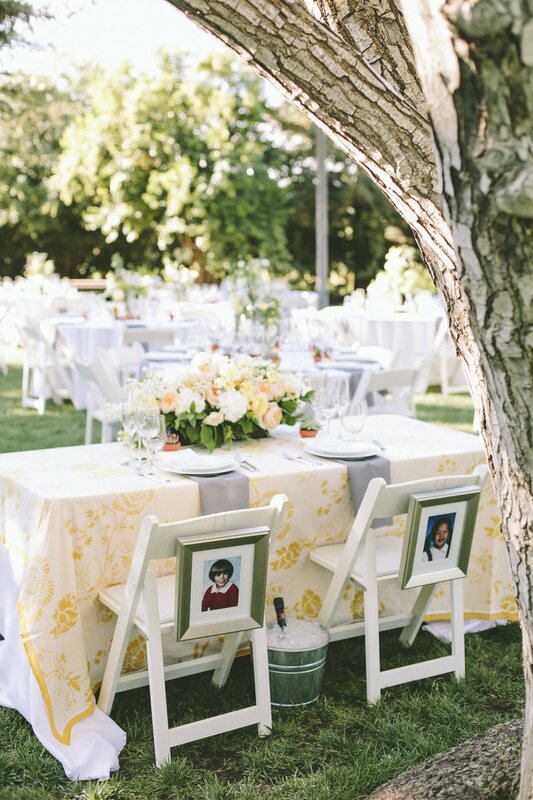 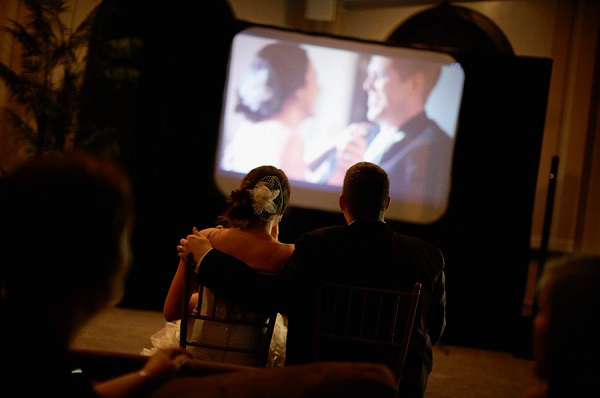 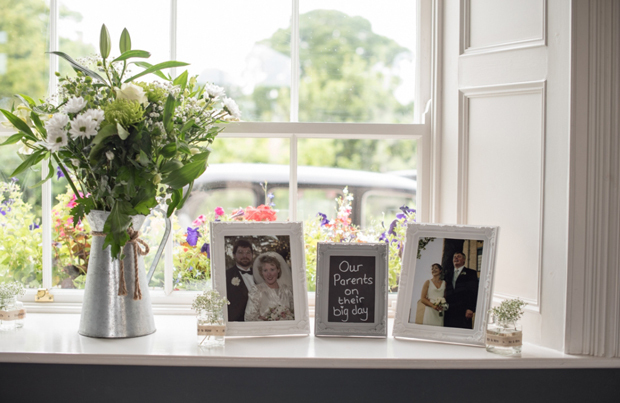 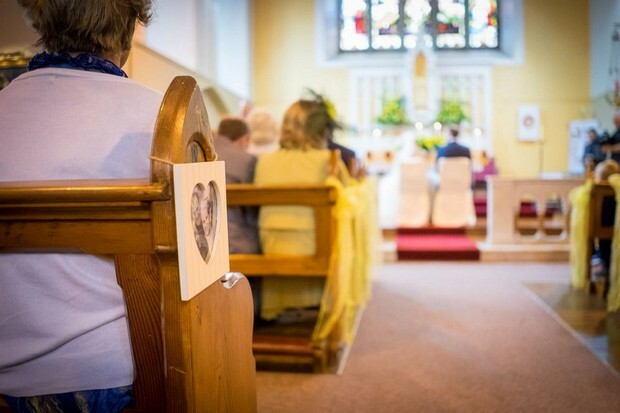 If like us you’re photo mad, you’ll find even more gorgeous ways to include photos in your wedding and make the day even more personal and special below!